About the khateeb: Azhar Azeez, ISNA President, holds a Bachelor’s Degree in Finance from the prestigious Osmania University and a Master’s Degree in Business Administration (MBA). 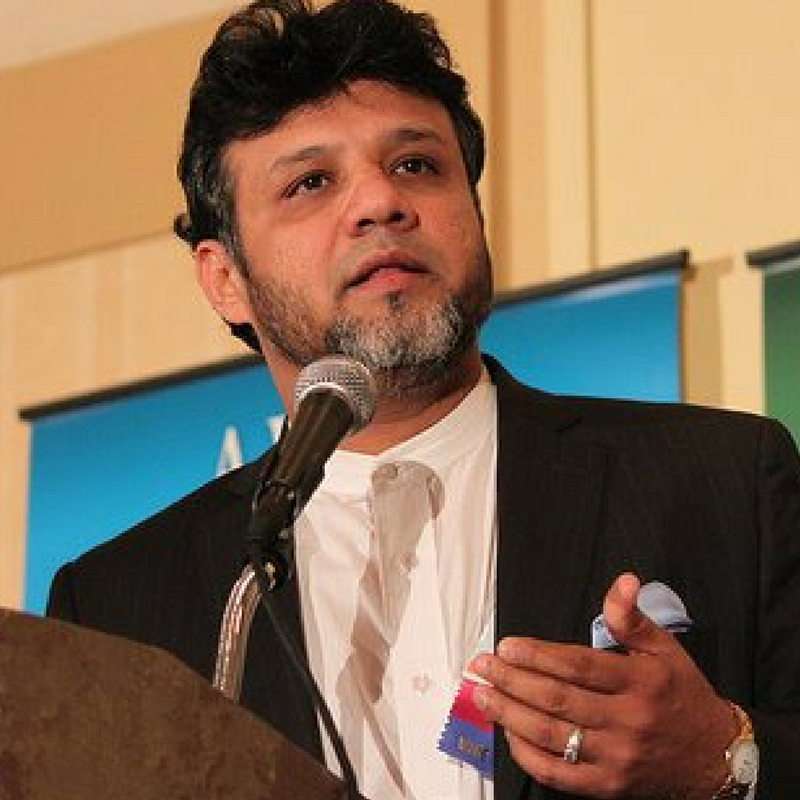 He currently serves as the Senior National Director of Islamic Relief USA. He is a member of ISNA Executive Council since 2002, served as the Vice President of ISNA twice from 2010-2014. He was elected as the President of ISNA in 2014 and was re elected to his second term in 2016.